A common question I get from potential clients is whether or not they should move their website from one host to another or from one platform to another. Each move of your website brings with it potential benefits and pitfalls. 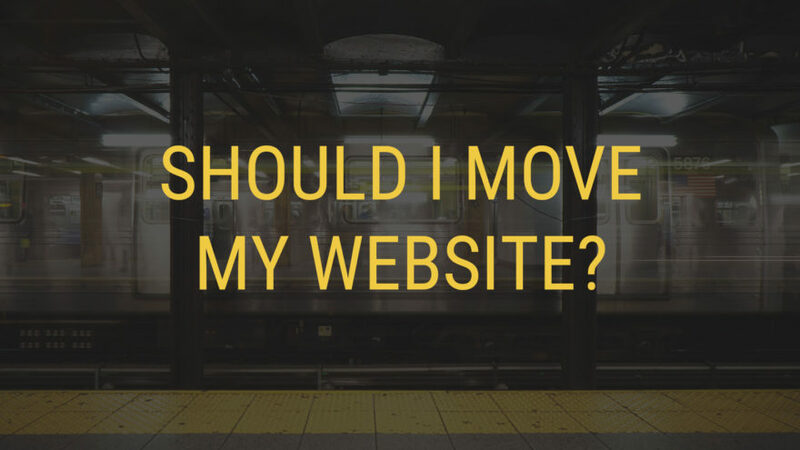 This article is to help you understand what is at stake as you make the decision to move you website or find a way to keep it where it currently lives. What are the reasons for moving a website? The first reason my potential clients cite for moving their website is that someone told them they needed to. Much like being critical of online sources of information, you need to carefully assess the motivations of the person offering advice. How do they stand to benefit from you moving your website. If that question makes them uncomfortable, you shouldn’t being working with them. 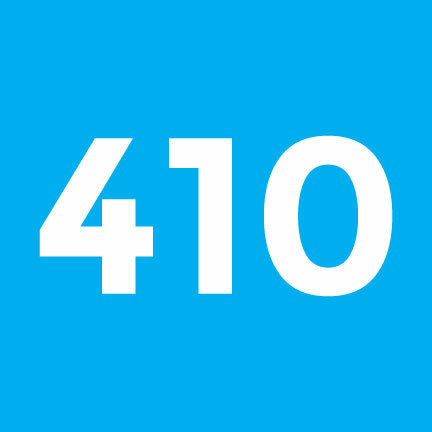 Website load time, storage space, programming language support, and additional performance features are all good reasons to move a website from one host to another. Keep in mind you will likely pay a higher price for these features, but some hosts are better than others on particular performance benchmarks. Understanding the actual technical needs of your website is very important before making such a move. Also understanding that a poorly optimized website will still perform poorly on another host will help you judge where to invest your dollars. Website hosting has changed a lot in the past five years, especially in light of the pervasiveness of WordPress. 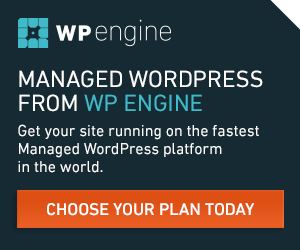 WordPress powered sites have been quite the thorn in the side of big-box hosting providers who used to be able to count on static html sites requiring very little resource to perform well. Now hosts are offering different options to help you keep your website software up to date and even offer great tools like staging sites to streamline your development process. If you need more features to help keep your website up to date, a host change might be in the mix for you. Changing hosts for the sake of changing design is one of the worst misconceptions I’ve come across. I find people falling for the lure of a good looking template on one platform or another and then thinking they have to change everything about their website to achieve this. Design improvements can be had on any platform and any host if you are dealing with the right designer and/or developer. The only design/host change recommendations I end up recommending are when I client would be better suited on Squarespace. I honestly can’t recommend any other entry-level hosted solution (software plus hosting). There is always a cheaper host out there. Many people ask me for the best free hosting options. I have never come back with a satisfactory answer because you get what you pay for most often in hosting. Working with larger companies with well-staffed support can actually be cheaper than some of your smaller hosting providers as well. When assessing the cost of hosting, clarify what the terms are. How long will you pay the same price? What is or isn’t included. Assume every add-on the offer you is useless (with exceptions…talk to your developer of course). Once you have a clear picture of the requirements of your site, you can choose the appropriate host. Here are my hosting recommendations. Potential pitfalls in moving your website. Here is the important point. There is always a potential for collateral damage when moving a website. Here are some examples of what I mean. Changing domain names on a website is not to be taken lightly. Nor is deleting all of your pages or blog posts and starting over. Each url on your site has value and when you make a change in hosting or site architecture, you need to ask what the impact will be. 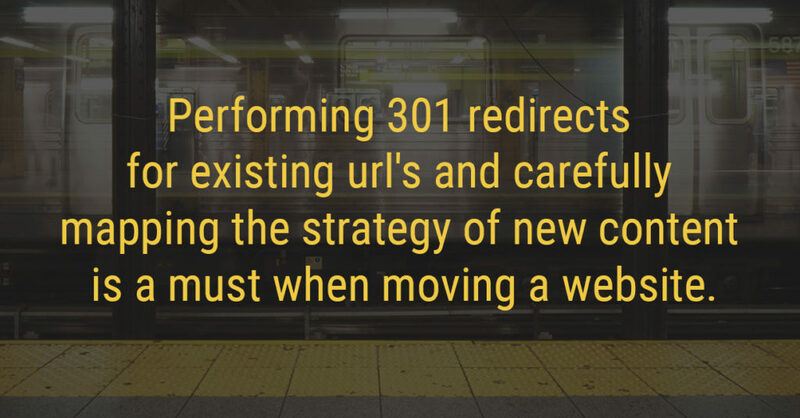 Performing 301 redirects for existing url’s and carefully mapping the strategy of new content is a must when moving a website. Chances are that any place you put your website, you will be guaranteed that you own all of your own content. What you may not own is the actual codebase for the website. If you build your site on a website builder of any sort, you need to confirm that you own the code and can move it if desired. As time goes on, you need to know that the software powering your site will keep up or that you have freedom to take it elsewhere without a total re-build. Most clients I work with end up with multiple hosting accounts, domain registrars, or services they don’t even know they are paying for. Gaining access to these accounts when needed can be a herculean task. When moving a website, you can create internal confusion or even confusion for your visitors if the domain or url’s of your popular pages change. Managing a website move can actually have the opposite, positive effect if handled well. Clarify your reasons for moving your website and please be sure to work with a professional who instills confidence that your website is in good hands. And, of course, drop us a line if you get stuck.